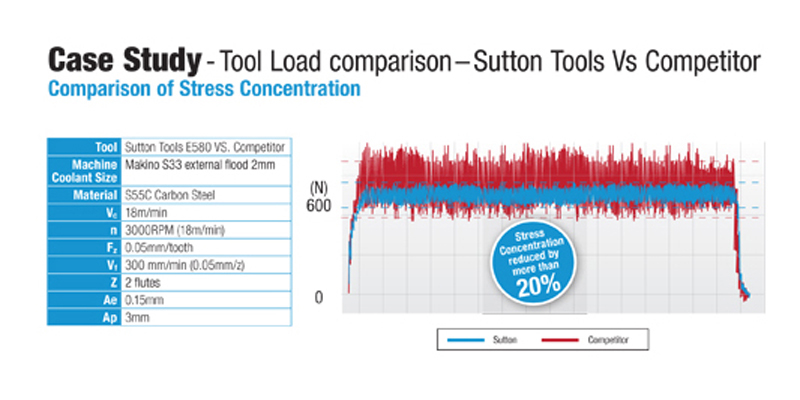 Sutton Tools range of micro endmills represents world’s latest technologies to provide increases in both performance and tool life. The key to successful long-reach or depth machining is to minimise or eliminate the vibration produced in the cutting action. Vibration can be detrimental to the tool life of the endmill and lead to poor surface finish. This problem is typically solved by adjusting the cutting conditions to suit the material group, or by improving the machining conditions such as tool holding or clamping. 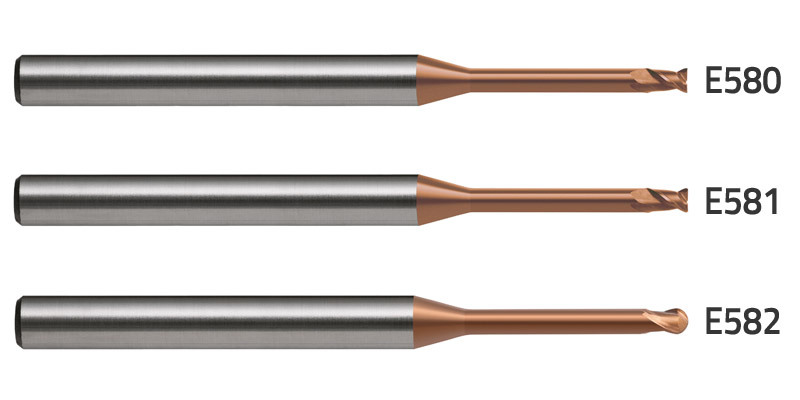 Sutton Tools micro endmill range overcomes vibration, through careful tool design, micro geometry & coating, without the need to sacrifice productivity & tool life. Positive rake angle removes material by slicing through the material rather than by scraping, which in turn reduces the power needed to penetrate the workpiece. Micro geometry – unique edge geometry for superior surface finish. Hairline margin creates a wiper edge effect, which produces 60-70% better surface smoothness than standard tools. Enables high CNC repeatability within 0.010mm. Neck reduction – to avoid heeling. 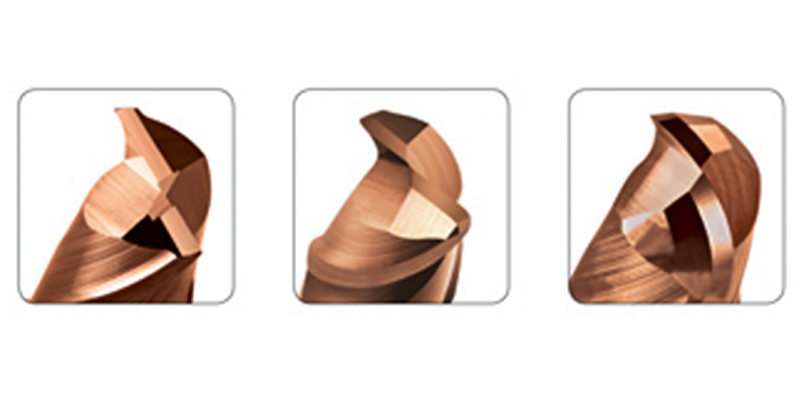 Improves performance in off-centre contour milling applications. Reinforced neck design for stability. Performs high precision roughing and finishing without deflection. Increases tool rigidity by as much as 100%. TiSiN is an extremely wear-resistant, multilayer coating for high speed and high efficiency machining in minimum or zero lubrication. This tough PVD coating increases wear resistance and performance up to 62HRC. 3 profile ranges: Square End (SE), Corner Radius (CR) and Ball Nose (BN). Multiple neck length per diameter. Ideal for metalworking machine shops serving the medical & dental instrument, medical implants, electronic industries, mold & die, and small parts manufacturers, Sutton Tools Micro Endmills provide the styles, size range, and precision geometry these industries demand from world class suppliers. 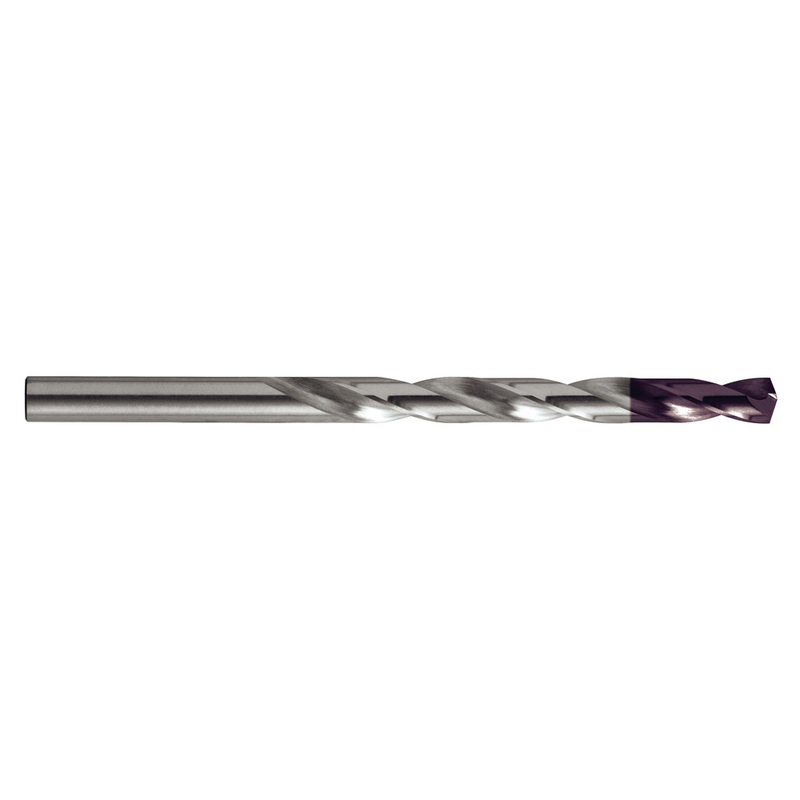 Sutton Tools’ complete line of high quality, high precision solid carbide Micro Endmills are produced on state-of-the art CNC grinding machines utilising simulated programming and robotic loaders. The consistency our tools have in their compliance to exacting specifications and, in turn, the performance they provide our customers is second to none.